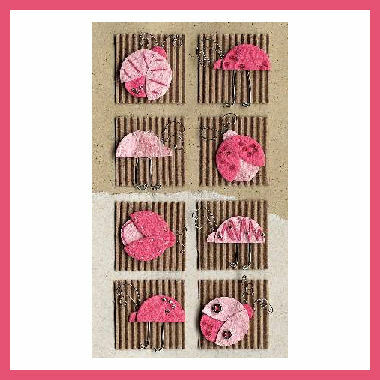 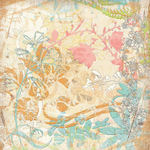 Mini Fresh Cuts by Rebecca Sower are fantastic acid free embellishments to add to your layouts. 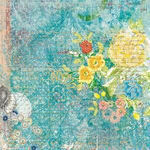 Although they are flat they give the impression of being textured and dimensional embellishments. 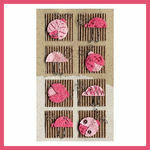 Mini Fresh Cuts are supplied on a sheet which is approximately 4" by 8"